Our newest initiative in the comprehensive care of medically complex children brings our knowledge of community resources and services to your home. A Children’s Health Home isn’t a place! It’s a type of care that allows for health care and service providers in the community to work together to make sure that your child receives the care and support services to stay healthy. Once your child is enrolled in a Children’s Health Home, a care manager will work with you to develop a care plan to address your child’s specific needs. In addition to helping you to connect with the right providers and make appointments, your care manager can assist you with housing or transportation issues, social service needs (such as SSI, food stamps, WIC), school placement and supports, medications or equipment, or other community supports. How do I know if my child qualifies for Children’s Health Home Services? If your child receives Medicaid and has two or more chronic conditions, he or she may be eligible for the program. There is no cost to enroll in the program and you can choose to disenroll at any time. Your Medicaid and social service benefits will not change. 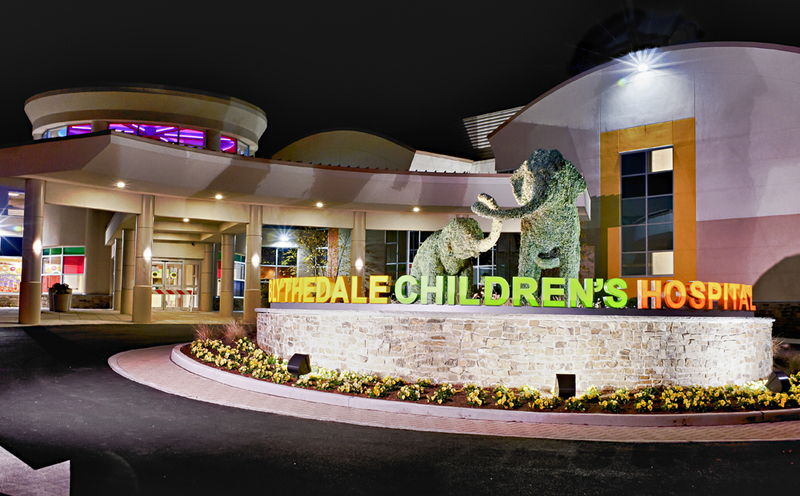 Is Blythedale a Children’s Health Home? Blythedale provides care management services to members enrolled in our partner Health Homes. Given our many years of experience working with medically complex children, we are proud to offer our expertise to this exciting New York State initiative. You can call Medicaid at (800) 541-2831 or click here. You can also call us directly at (914) 831-2548 for more information. Our social work care managers have masters degrees in Social Work and New York State licensure. They have a vast knowledge of the resources available to medically complex children in local communities and help parents tie all the pieces of a complex care plan together to help each child reach his or her potential. Your care manager is able to make home visits, attend medical appointments or school meetings with you, and link you to social service agencies to provide support. She is your partner in the care of your child. "He's the bravest kid in the world and an inspiration for anybody." Bentley is more than his power wheelchair, life-sustaining ventilator and assistive technology devices. Lovingly referred to as the "Mayor of Blythedale", Bentley is a trailblazing patient and one of our first Health Home Care Management members. Learn how Bentley and his mom overcame his progressive neuromuscular disorder and thrived, both during his treatment at Blythedale Children's Hospital and beyond. Learn more about our Health Home Care Management program, and see how we've helped Alonso and his mom transition back into their community.